Auvik is a venture-backed company making software that's changing the way IT networks are managed. We're solving the problems of network complexity so our customers don't have to. Awesome or bust—those are words we live by. We're headed all the way to the top and looking for people with the smarts, talent, and drive to join us. Are you up for it? HackerNest Tech Socials (http://hackernest.com/cities/) are a fun, relaxed way to connect with your local tech community. Atmosphere: chill, friendly, unpretentious, agenda-free (no sales pitch, yo), and brimming with UltraSmart(TM) people. Sponsors (http://hackernest.com/sponsor_info/) make this growing movement possible, so we treasure and build deep, long-term relationships with the companies that endorse us. Please email [masked] for ways to connect with the HackerNest community! HackerNest (http://hackernest.com/) builds strong, supportive local tech communities around the world. We run unpretentious tech and innovation events that improve humanity and overall economic prosperity. 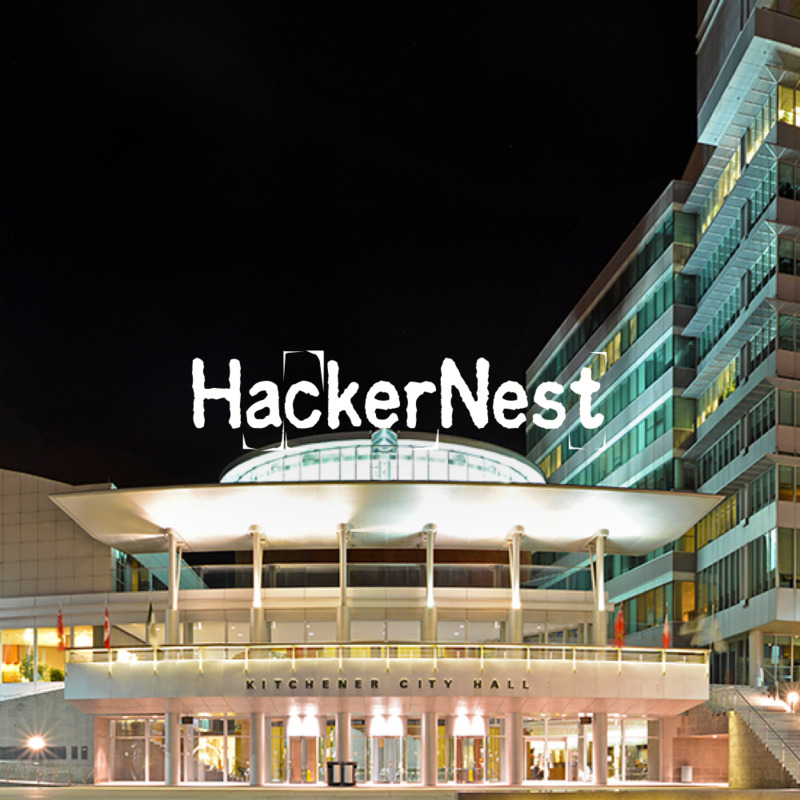 Are you an organizer of HackerNest Kitchener-Waterloo February Tech Social ?